Zestfest – I Love It Spicy! These are the winners’ list from the 2016 Zestfest Fiery Food Challenge last night. I see a lot of friends that I know in the hot sauce world. I would like to congratulate them on seeing their hard work pay off. I am very happy for you all. 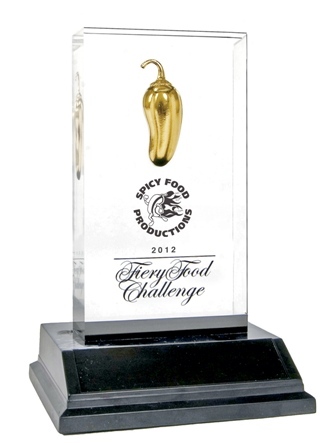 Super congratulations to Troy Primo of Primo’s Peppers for having the Best Overall Product as seen in the picture above. It looks like he also won a Disc-It! Grill as Fiber Joe has covered in his article in November. Nice Job Troy! 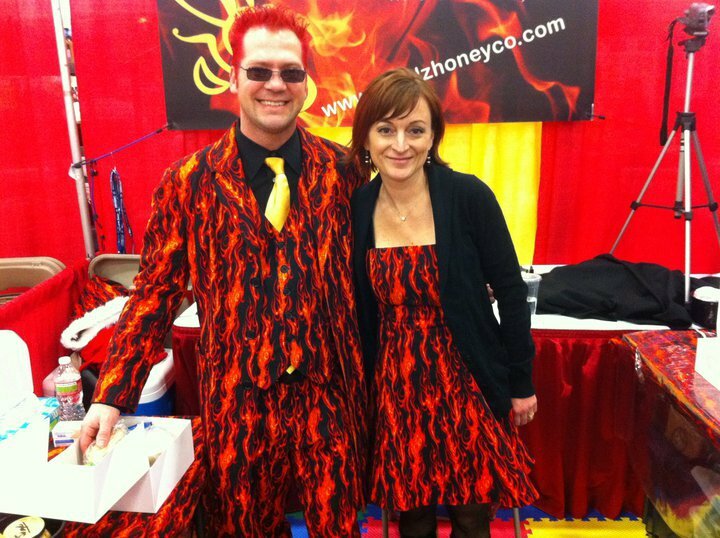 Taste the BEST Spicy Food Products in the World! Cooking demos by celebrity chefs, live music, interactive contests and thousands of bold food samples. GET YOUR TICKETS NOW (save money and time waiting in line at the door) The zestiest weekend of the year and it is almost here!